You might be wondering how these airless tires function, and why they are a step forward towards sustainability. 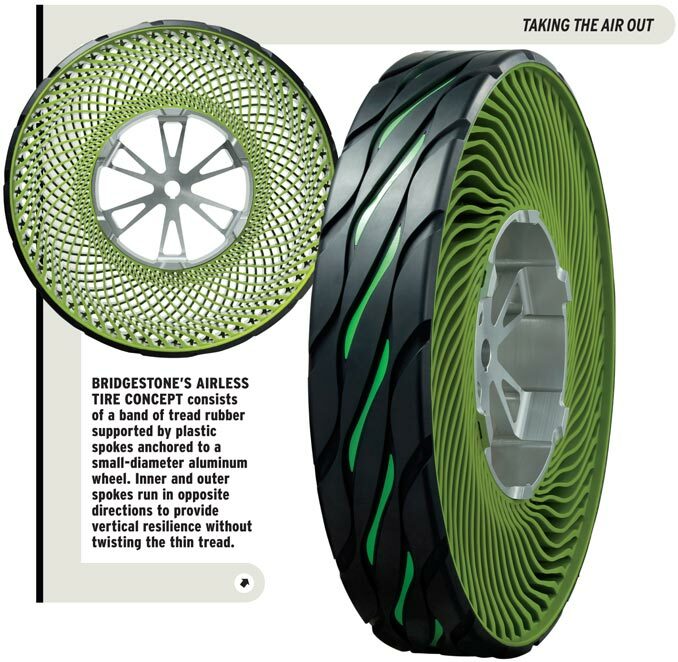 Well, Bridgestone, another manufacturer developing this concept claims that their ties feature a “unique spoke structure designed to support the weight of a vehicle, effectively eliminating the need to periodically refill the tires with air”. Currently, airless tires are used in certain lawnmowers and golf carts, but the possibility of then being created for regular vehicles is now slowly becoming a reality. Secondly, these tires promise reduced carbon emissions. This is due to the simpler structure of airless tires, leading to fewer changes in shape. In the case of regular tires, the energy loss felt comes from the changes shape of tires as they roll. Thus, the simpler structure and subsequent decreased shape changes allows for a reduced energy loss overall. Even in terms of production, Hankook claims that the production of airless tires is halved from the production of regular pneumatic tires. Thus the footprint left behind due to production is also minimized, supporting the eco-conscious aspect of these tires. With their focus on sustainability, it seems as though airless tires are a revolutionizing concept in auto-production. They promise to reduce both waste production and carbon emissions, two detrimental effects that the auto-industry is infamous for. With increased functionality and a much more positive impact on the environment, we are excited for these tires to be welcomed into the consumer market! Bio: Akshata majored in International Political Economy and English Literature and has a passion for traveling and exploring the world. She loves to write, is interested in entrepreneurship and sustainability. 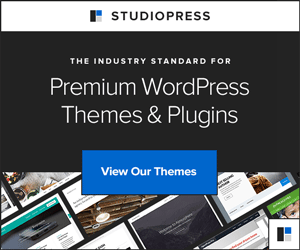 Occasionally, she writes about not-so-serious stuff and her daily doings on her blog here. Can’t wait to get my hands on a set of these tyres to try them out! !